The merger of Idea Cellular and Vodafone India is expected to receive the final leg of regulatory approval from the Department of Telecom (DoT). The third-largest telco, Idea, today called an Extraordinary General Meeting (EGM) on June 26. 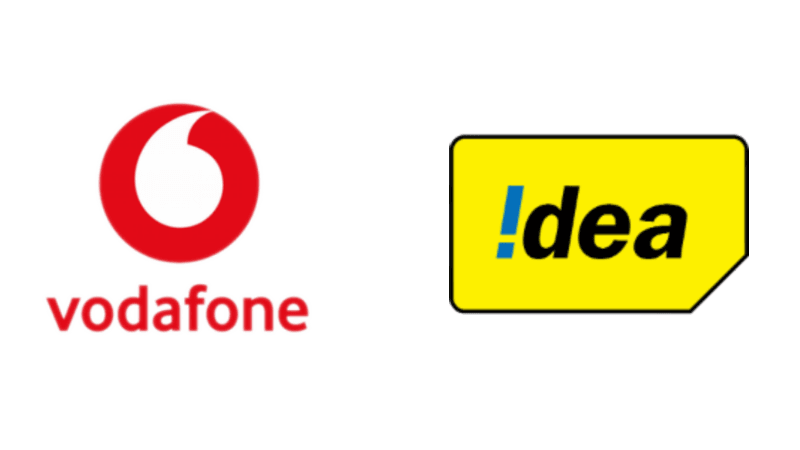 During the EGM, the Kumar Mangalam Birla-owned telco will reportedly change its name from Idea Cellular Limited to Vodafone Idea Limited. The EGM is set for June 26, and during the same meeting, the telco is expected to raise Rs 15,000 crore funds via non-convertible debentures. This news was filed by Idea in a regulatory filing today, in which it stated the news of the name change and fundraising. As reported by ET, the name change will not come as a massive news because this was expected to happen at some point of time, once the merger completes. It was confirmed by Telecom Secretary Aruna Sundararajan that the merger is expected to receive approval from DoT by the end of June 2018 and we have already entered the final phase. Idea Cellular MD Himanshu Kapania also confirmed recently that both the firms are expecting the merger completion in the first half of the calendar year 2018. 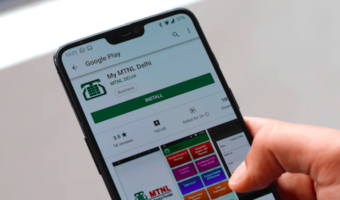 Both the companies have already sent out emails to the customers stating that the merger will enhance the user experience to them as the merged entity will become the country’s largest telco will close to 440 million subscribers and highest revenue market share. The new entity Vodafone Idea Limited will have 270,000 GSM sites and close to 300,000 3G, 4G sites, which will help them to offer better services than earlier. However, the merger will be a good sight for the consumers, while it’s not a good sight for the employees as the telcos are expected to lay off more than 5000 employees after the merger completion. For the unaware, the merger has already received necessary approvals from capital markets regulator, National Company Law Tribunal and Competition Commission of India. DoT is likely to give the green signal during the second week of June. Idea cellular will be Vodafone idea. But what will be new name of Vodafone india. Or vodafone ceases to exist. @Kaushik Vodafone India as a legal entity will cease to exist. Honor works well with idea as does oppo. Haven’t tried Idea with Honor phones recently!!!! !My Idea SIM is sitting idle due to advanced recharges in Jio!!!! !Have tried it long ago in Honor 8 Pro!!!! !It was decent!!!! !Never liked Oppo and Vivo devices!!!! !Will never buy them!!!!! 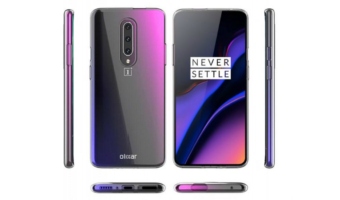 Will buy overpriced Samsung A and C series instead of Oppo and Vivo!!!!! I also feel One Plus has started chaging more for what they are offering!!!!! One Plus 3 and One Plus 5 were seriously overpriced for what tgey are offering!!!! !That’s why even one Plus stopped the tag of flagship killer!!!!! Both Honor 8 Pro and Honor View 10 are excellent value for money devices!!!! !But I will still buy One Plus devices for custom rom support!!! !Amazing development for all four phones so far!!!!! @Vishal, true , Also pls check US android authority, operators website blogs, tons of complaint about Iphone weak signal reception and samsung has been rated higher & recommended for weak coverage areas in US. 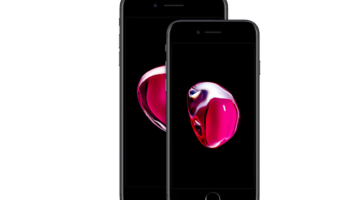 Multiple users in US complains of call drops in weak coverage areas in iphone..
*Apple gives preference to us bands for ca configurations. @Kirti, Yes Apple and Pixel are more tuned to better band preference as per US operators. Verizon uses band 66 which is very efficient for in wall penetration and both Iphone and Pixel supports those bands with 4×4 mimo and CA with other bands. And yes Samsung flagship are best suited for countries like Singapore china and India which have band 40, band 3 and band 1 implementation. Even Huawei too, excellent signal reception and clear sound quality..